They like to play around a little with ingredients, but they take their food very seriously. 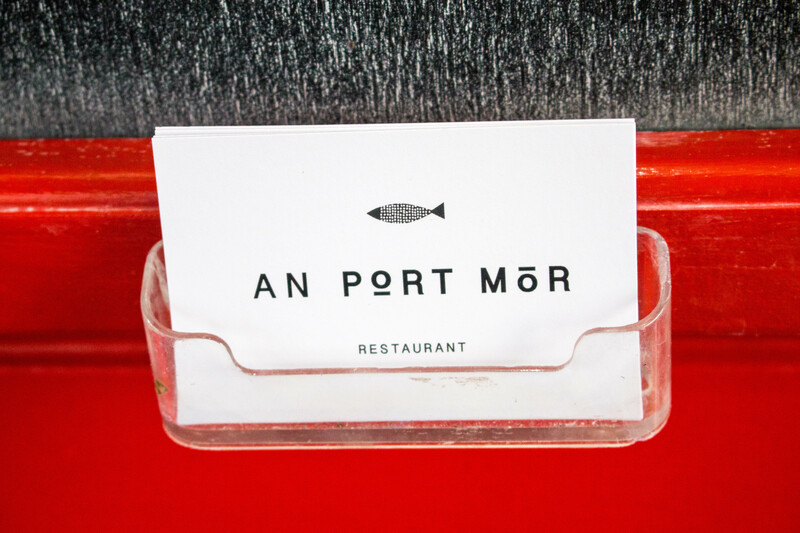 From the freshest seafood from Clew Bay and Connemara to local vegetables, artisan cheeses and meat reared on lush green fields; they’re all treated with the utmost respect by the kitchen team. Customers won’t allow them to take their House Specials of Pot-Roasted Pig’s Cheek with Kelly’s Black Pudding and 21-day aged Ribeye Steak off the menu. They like to play around a little with ingredients, but they take their food very seriously. Think signature creations that you won’t find anywhere else like Crab Cakes in a Seaweed Polenta and Coffee, Almond and Black Pepper Bread. 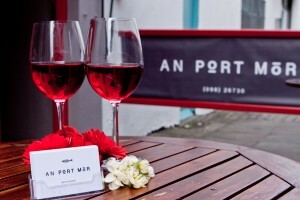 This is a true West of Ireland restaurant inspired by local produce. It might be raining outside, but inside will always be warm and welcoming.